Experience an exurban oasis in the heart of Ohio’s great Western Reserve. 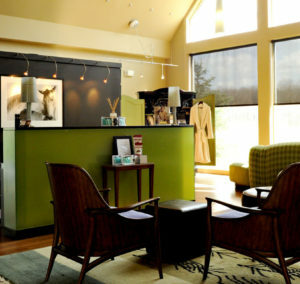 Located in Aurora, Ohio, Walden offers a world-class travel destination and an innovative spa-lifestyle community. 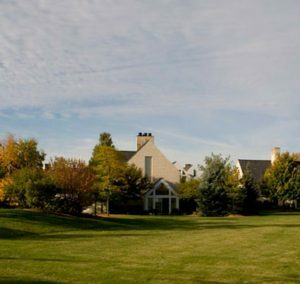 Inspired by Henry David Thoreau’s credo for happiness in daily living, “simplify, simplify,” Walden is composed of an award winning Aurora Ohio inn, luxurious spa, residential community, Om Studio Yoga and golf club. Whether you are visiting for the day at the renowned Spa Walden, lodging a few nights in the celebrated, highly-rated Inn Walden, a luxurious Ohio wedding venue, or investing in one of our architecturally innovative custom-tailored homes for an incomparable lifestyle, Walden’s Grassroots Luxury provides the perfect backdrop for thoughtful and mindful repose. In 1799, the founders of the Western Reserve were lured to the area in search of a natural sanctuary, and today’s postmodern pioneers will discover an authentic wonderland where soft and simple architecture commingles with pastures, lakes, streams and meadows to preserve the land’s pristine beauty. Here, you’ll find room enough to escape the trappings of modern life and enough privacy to be yourself. Here, you’ll be lavished with genuine hospitality and nurtured by mindful and thoughtful service. Here, you’ll be welcomed for who you are and what you think. Here, you’ll discover your Walden. Our spa creates exclusive experiences from daydreaming in your private soaking tub to slowing the aging process with innovative aesthetic services. Time and space answer to you at one of the world's most distinctive spas. For the ultimate retreat, relax in a Pyramid Suite. Afternoon tea and full breakfast for two each day, as well as a special turndown each evening. When looking for the best perks, best service and best rewards look no further than Spa Walden's Diamond Membership. 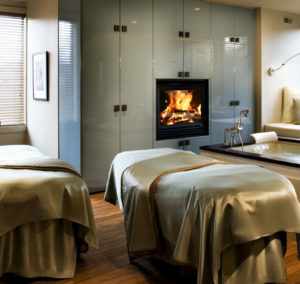 Each guest will receive one, 60-minute spa service and one, 90-minute spa service. 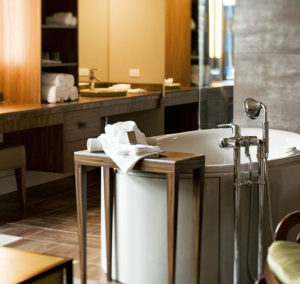 Relaxation time and treatment time will be enjoyed together in one of our Spa Walden Couples suites. Escape to Walden during the months of March and April, Sunday through Friday evenings and receive 10% off of your one night stay. Add another evening and receive 20% off of your two night stay.